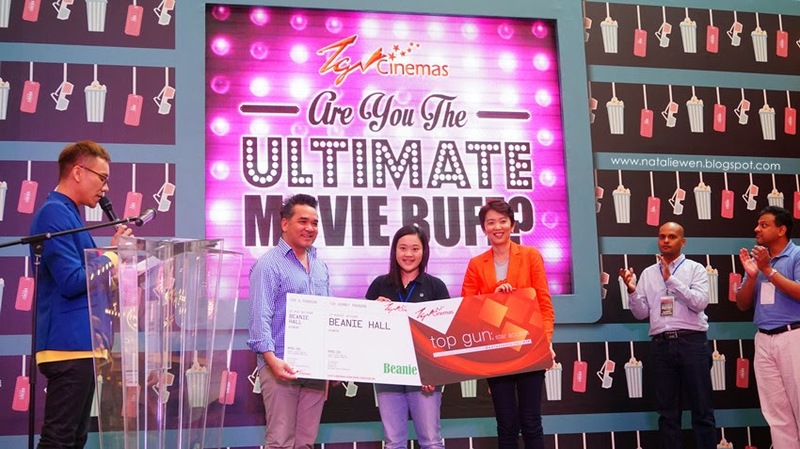 The Ultimate Movie Buff Challenge is a celebration event which jointly organized by TGV Cinemas and Gurney Paragon Mall in conjunction with Gurney Paragon 's first anniversary and also the completion of TGV Cinemas in Gurney Paragon, Penang. Specially thanks to TGV Cinemas Gurney Paragon for the invitation to this special event. How to join the competition ? 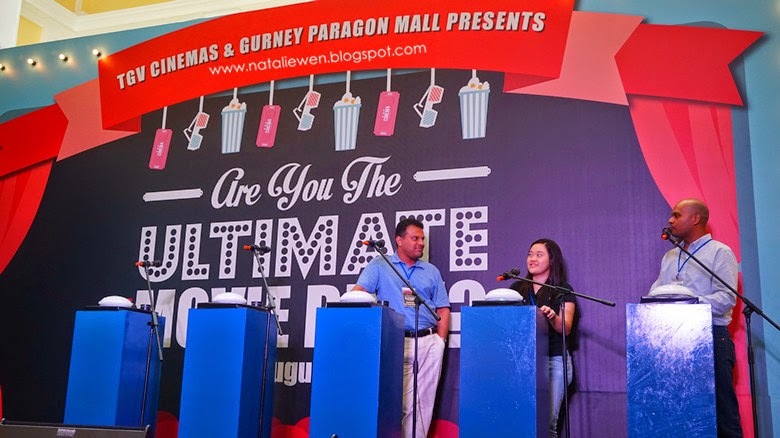 You have to spend a minimum of RM30 in a single receipt in any shops of Gurney Paragon Mall and submit the receipt together with a movie ticket that you brought in TGV Cinemas Gurney Paragon. 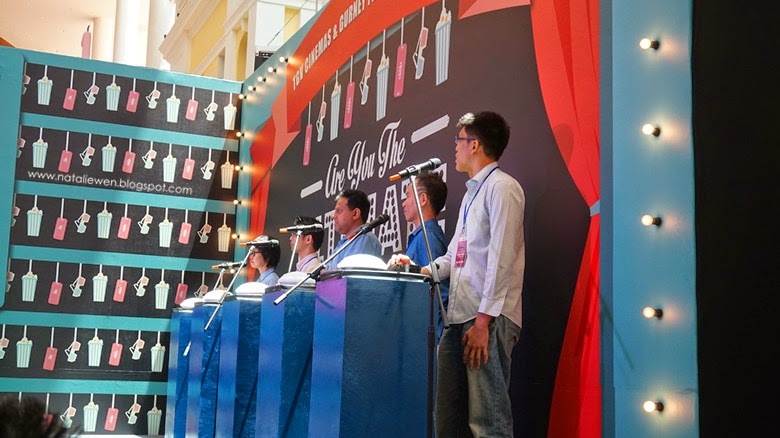 The competition began on 17 July, and more than 600 entry forms were received by TGV Cinemas. 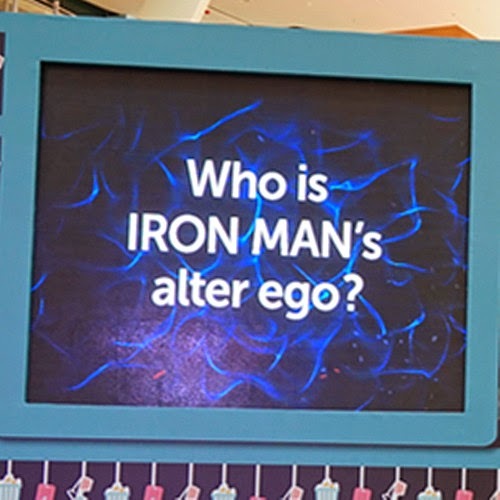 However, there are only 15 participants were shortlisted to join The Ultimate Movie Buff Games Show based on the complete entry and also the originality, creativity and relevance of the slogan. 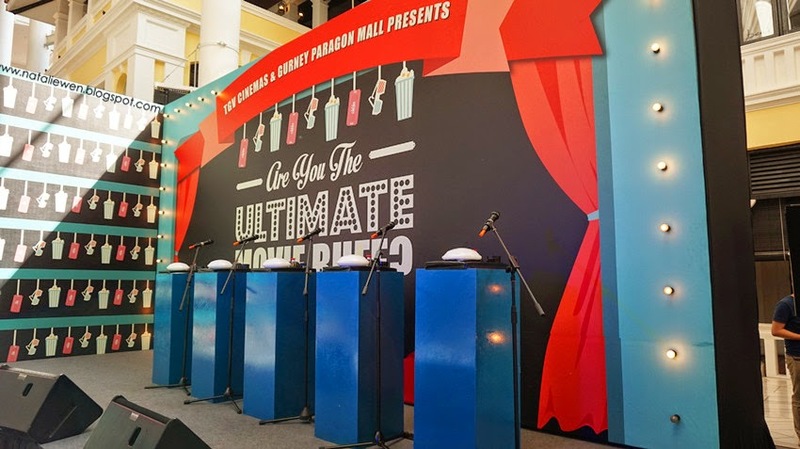 The battle stage for the contestants, mics and buzzer have been prepared. Are you ready? A little warmup given by the MC of the day. 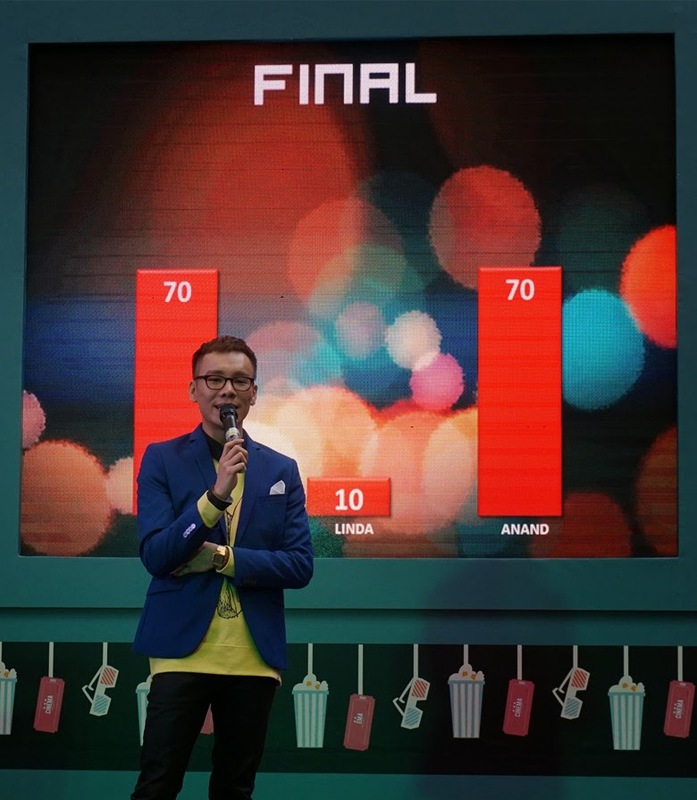 All the contestants will split into 3 groups to test their movie knowledge and the winner of each round will directly proceed to the final round to fight for the grand prize! 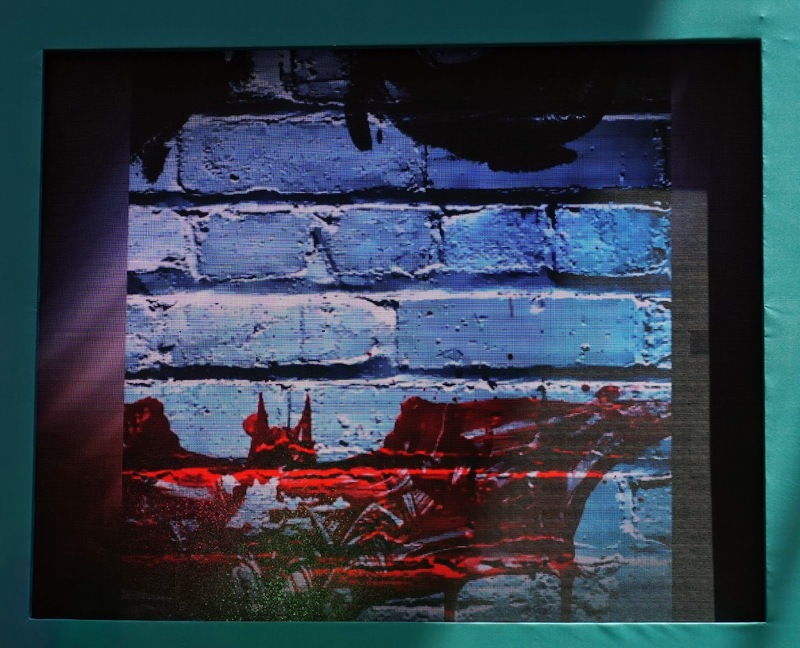 If you answer the question correctly, you will be awarded 10 points. 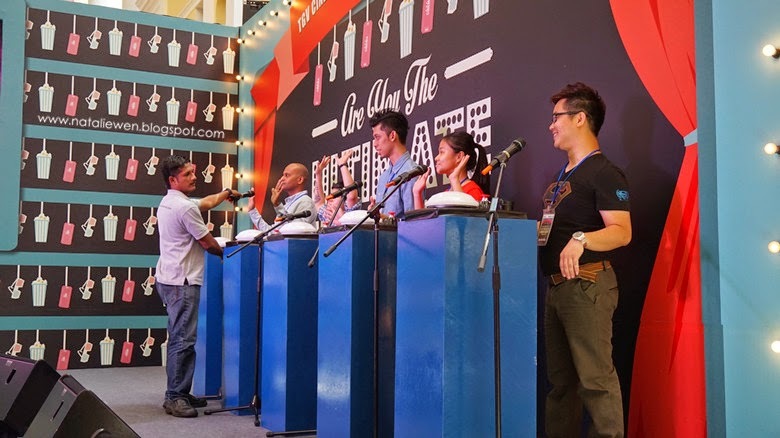 However, if you get the answers wrongly, the others contestants will gains 10 points each. 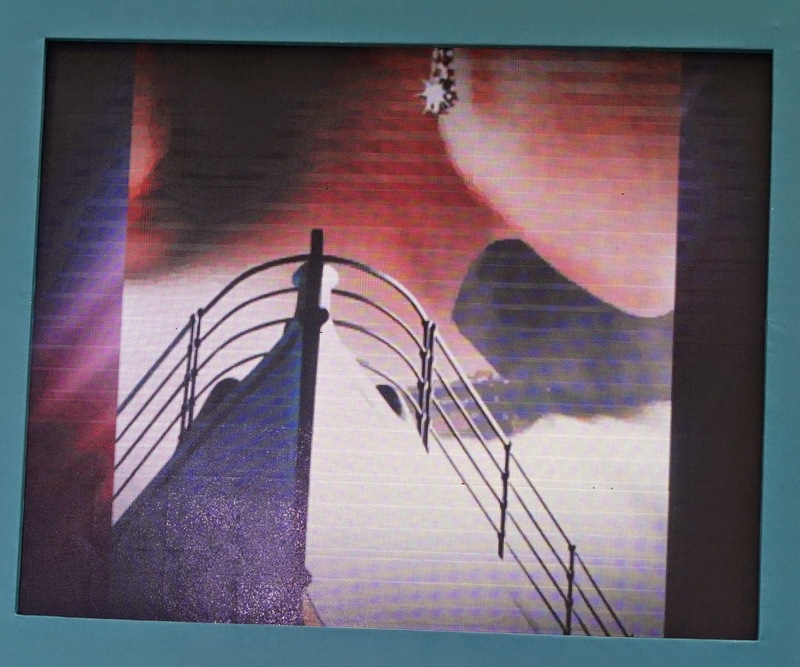 A zoom in photo will be presented and contestants need to guess which movie is the poster belong to. 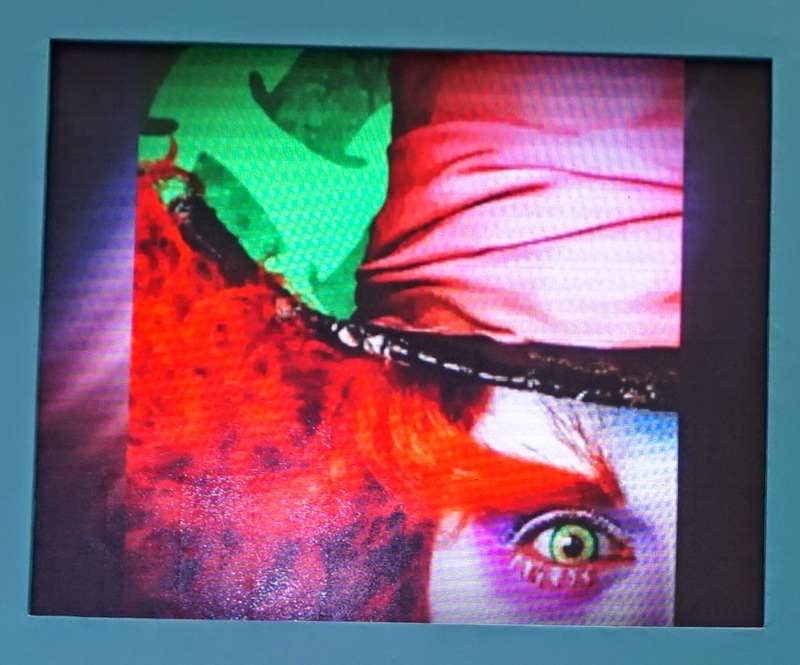 The Dark Knight, Titanic, Alice in the wonderland, Avatar. 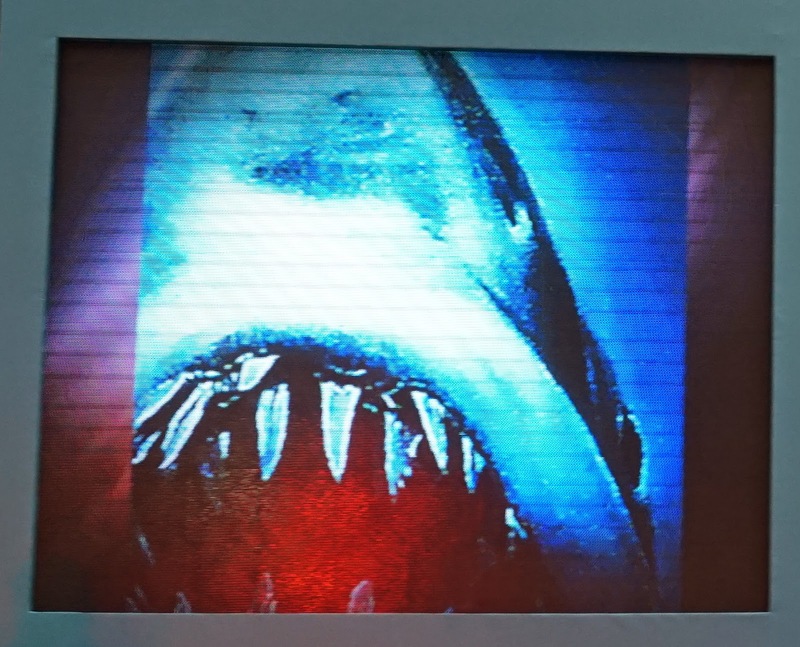 Watch a short video clip which cut out from the movie and guess which movie it is. 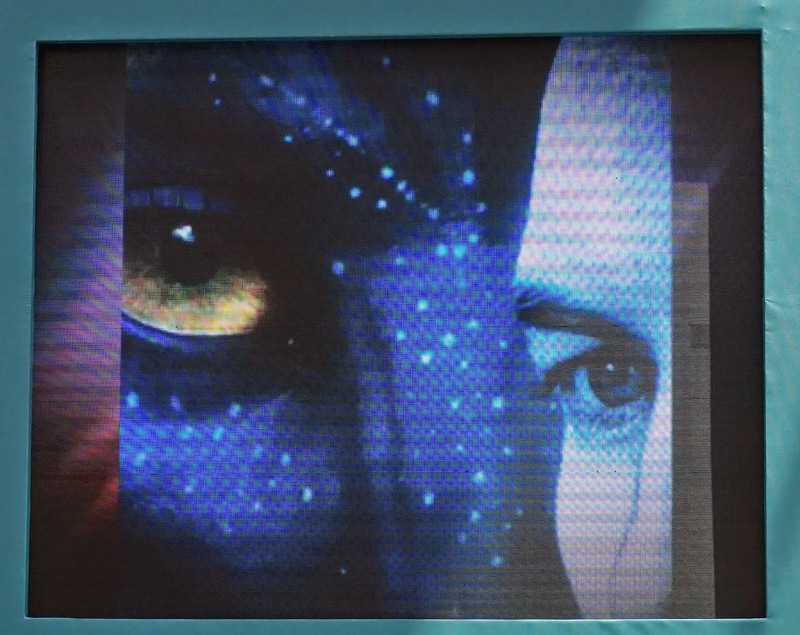 Information of the actor was presented, contestant need to guess who is actor or what movie it is. Do you know the correct answer for this two questions? 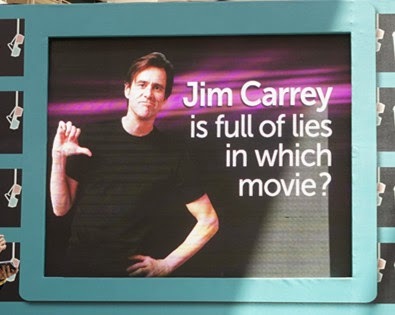 A fact of movie have been give, contestant need to answer whatever question it asking. 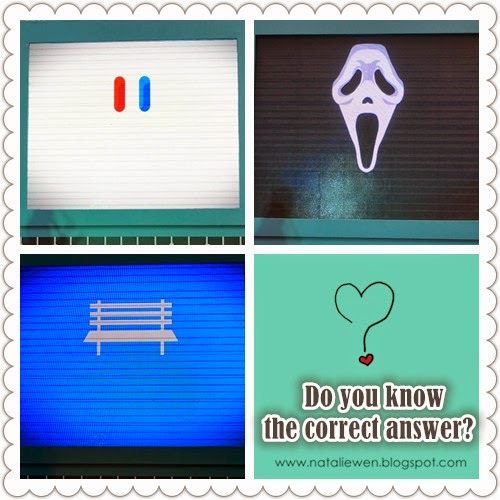 Seriously, I watch this two movie before but I got no idea and scratch head for this two question. 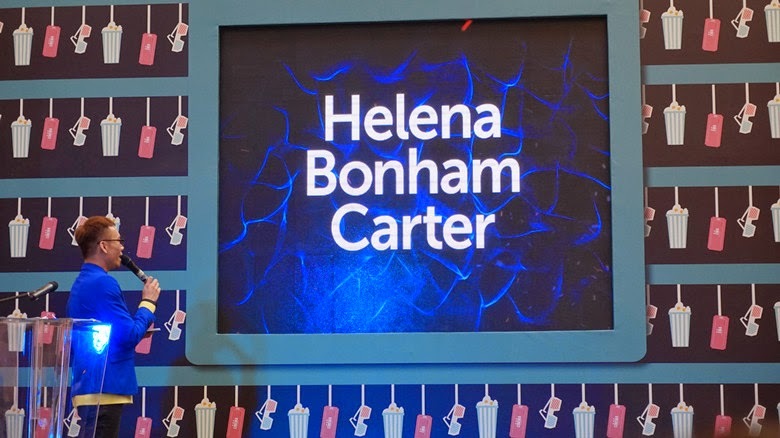 Before I revealed who will be the finalist of the game show. Let's talk about what grand prize can the champion have. 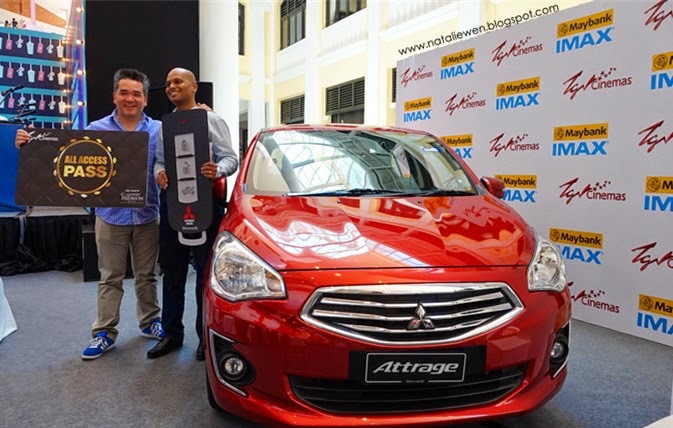 A unit of Mitsubishi Attrage 1.2 SE CVT and also a limited edition TGV Gurney Paragon All Year Access Pass card exclusive develop for the champion of this game show. Wow! Tada...!! 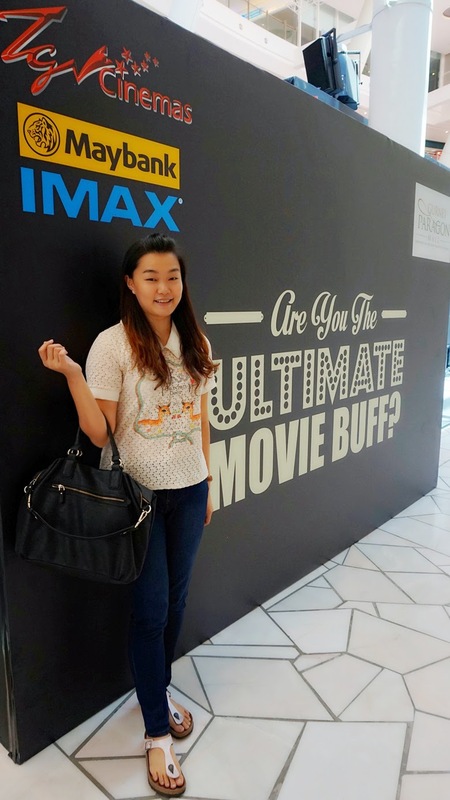 Finally, present to you the finalist of The Ultimate Movie Buff by TGV Cinemas Gurney Paragon Mall. 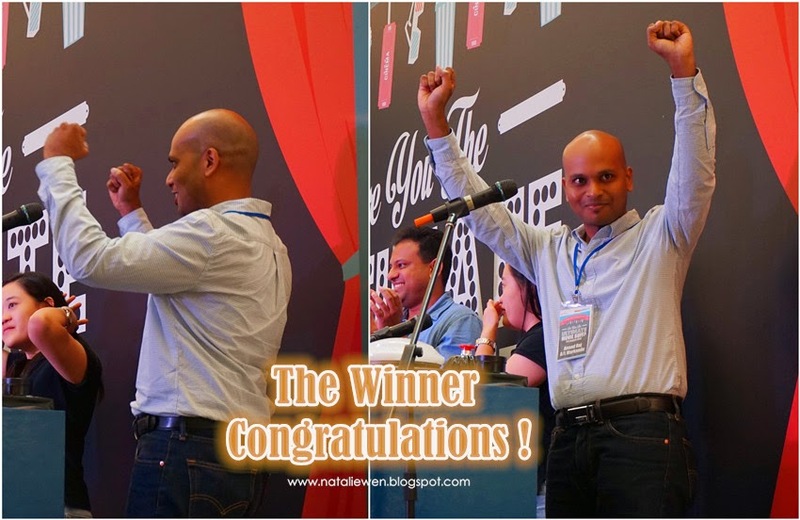 Start from right, the Round 1 winner Mr. Anand, Round 2 winner Ms. Linda and Mr. Santhanan as winner of Round 3. 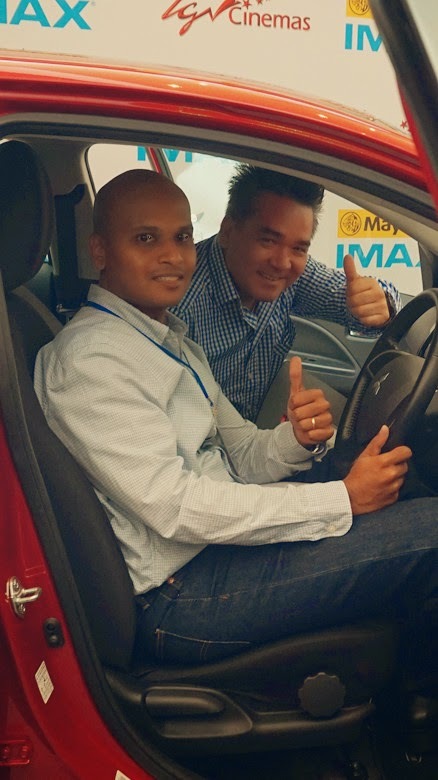 Mr.Santha's cool pose and smile confidently. The final round will adding from 10 questions to 15 questions and it will adding in another sections call Mini-Me. Mini-me section is like a simple illustration or symbol presented on screen and contestant need to guess it belong to which movie. 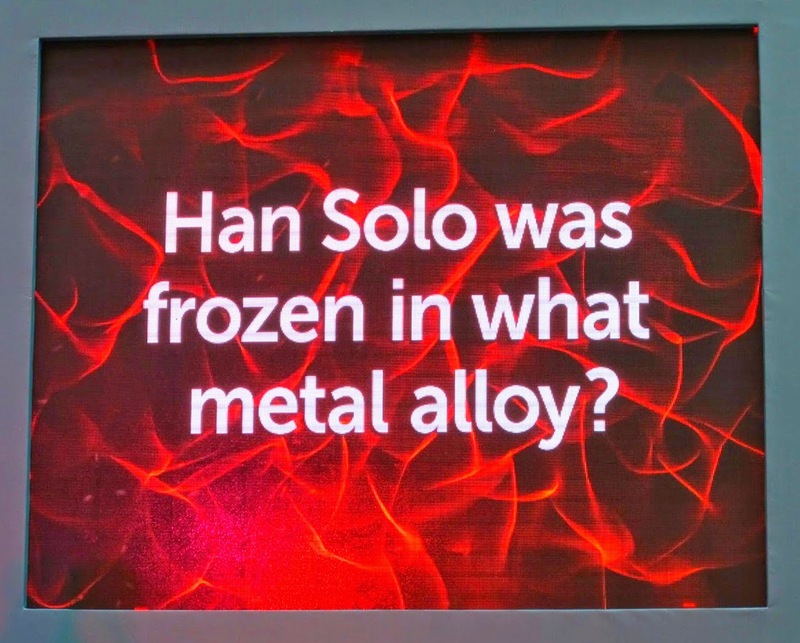 Here come the Mini-Me question, do you get the correct answers? Frankly speak, I have no idea with all of this except scream. 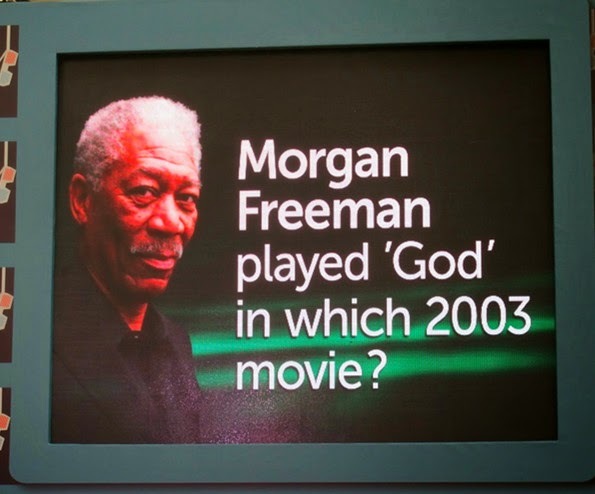 The correct answer for this three is Matrix, Scream and Forrest Gump. Opps! There still tie between Mr. Santha and Mr. Anand. 70 Vs 70! Here we go to the tie breaker questions! P/S: I got totally no idea who it is! Haha! How about you? 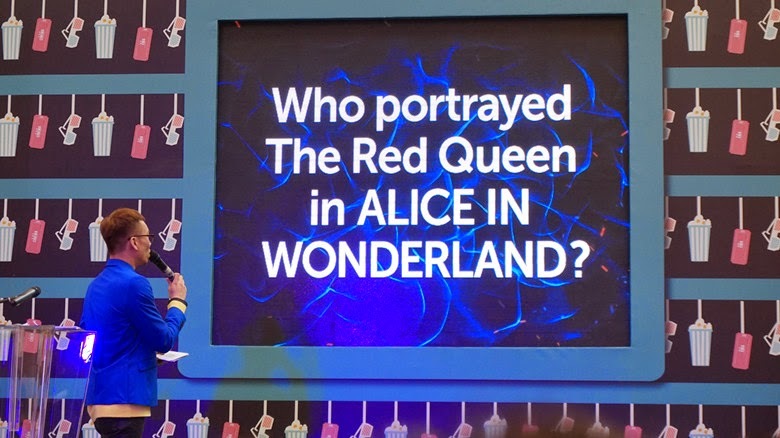 One of the finalist ring the buzzer and get a correct answer in 4 seconds! A big round of applause! Congratulation! 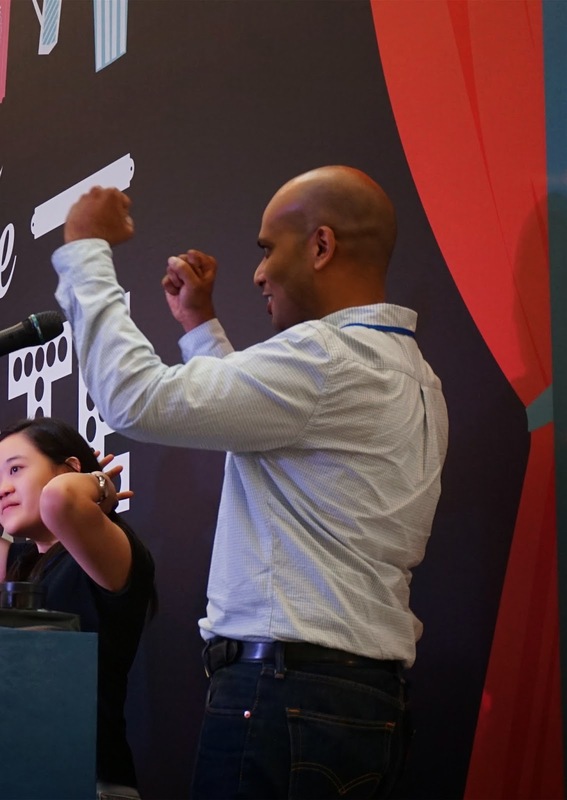 First runner-up, Santhanan Venkatasen. 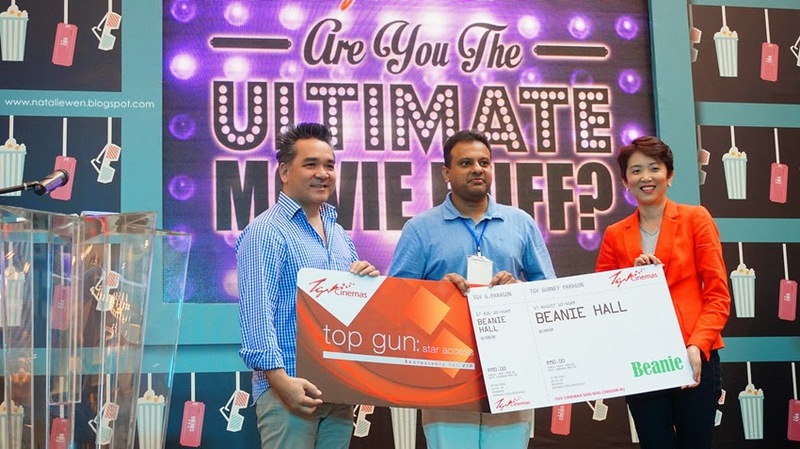 The 1st and 2nd runner-up will walked away with Top Gun movie pass which valid for 1 year free up to 60 tickets free movie tickets per months, 1x private screening beanie hall, 1x RM100 TGIF Voucher, 1x RM100 Italiannies Voucher and 1x RM450 Strip Voucher. Here we go, the champion of The Ultimate Movie Buff !! Anand Raj Markandu. 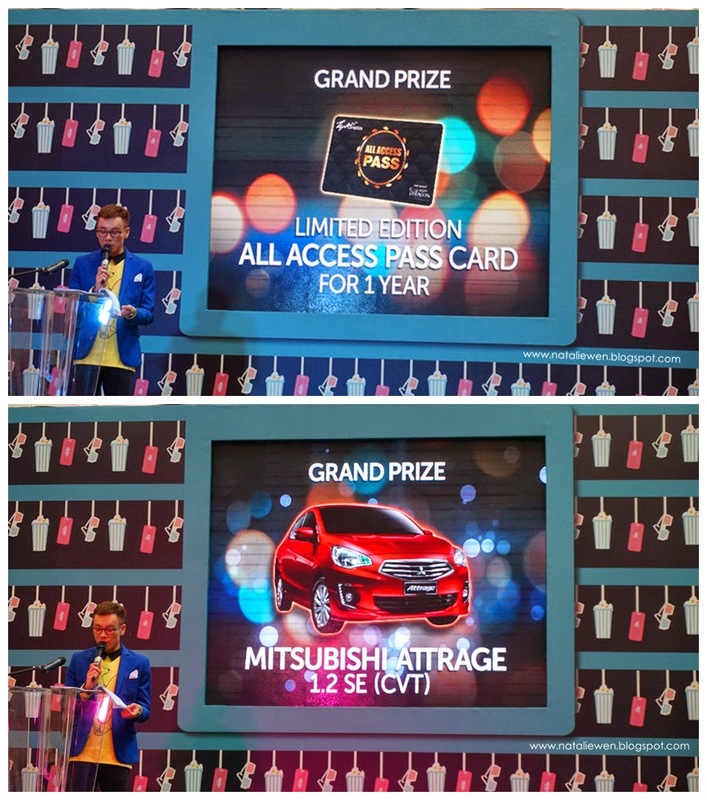 He walked away with grand prize worth about RM130K, which comprised of an All-Year Access Pass, a brand new Mitsubishi Attrage SE CVT, 1x RM100 TGIF Voucher, 1x RM100 Italiannies Voucher, 1x RM450 Strip Voucher. 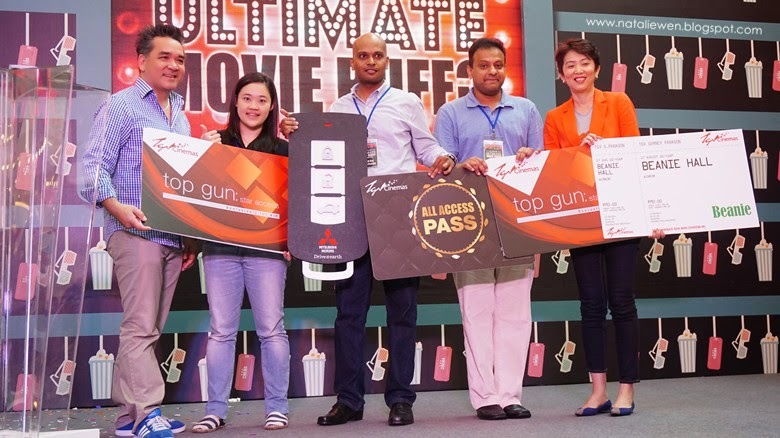 According to Ms Celeste Koay, the Senior Marketing Manager of TGV Cinema told us that "The All-Year Access and Top Gun Pass are exclusively developed for the winners and it is not for sale to the public, Winner of these cards are entitled to two free tickets daily to enjoy any movie of their choice at TGV Cinemas Gurney Paragon." 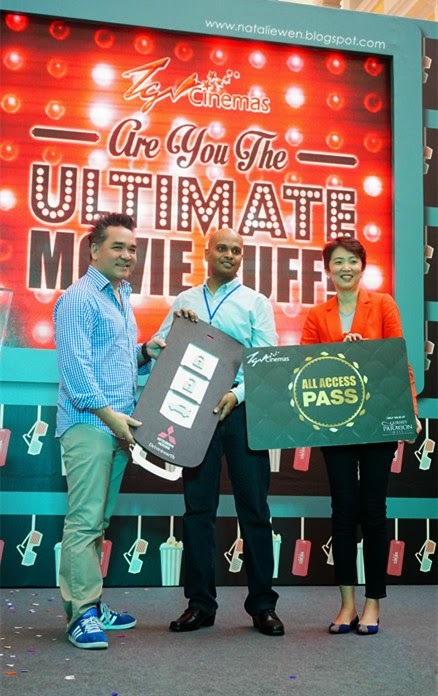 "It is exciting that TGV Cinemas choose Gurney Paragon Mall as the first mall to kick off the " Ultimate Movie Buff " challenge. 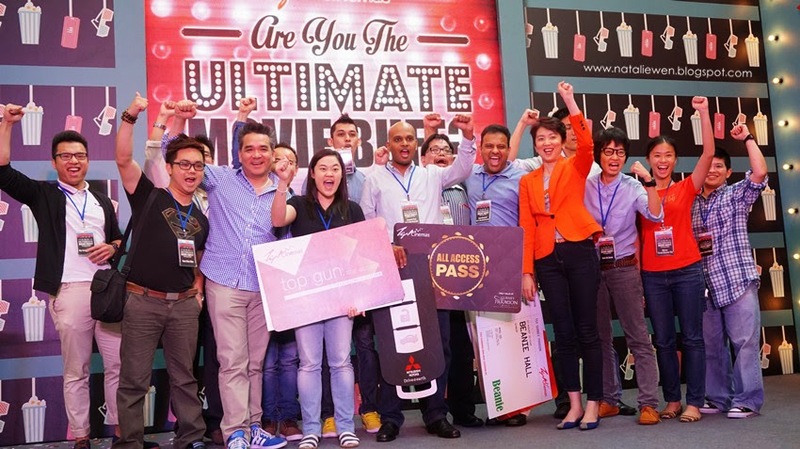 Congratulations to all the winners and a special thank you to the patrons of the mall for making Gurney Paragon Mall their favourite mall. 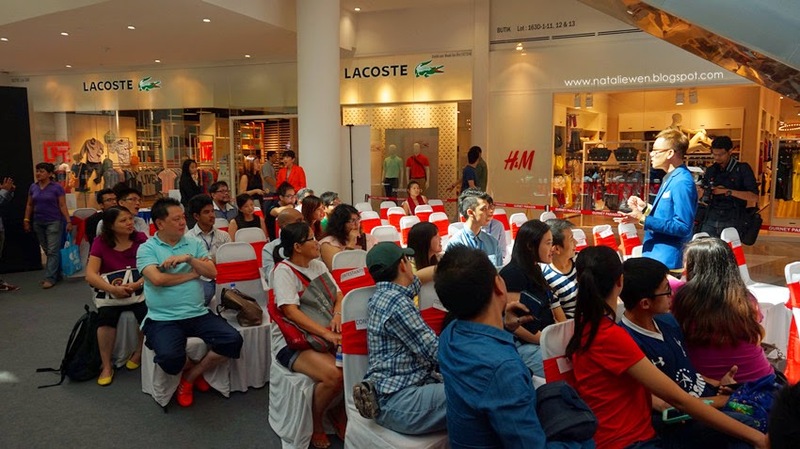 It has been a great year and we are looking forward to more activities such as this to reward our shoppers," said Ms Lily Tan Siew Feng, Executive Director of Hunza Properties Berhad. Feeling good with the brand new car! Mr Anand and CEO of TGV Cinemas, Mr. Gerald Dibbayawan. 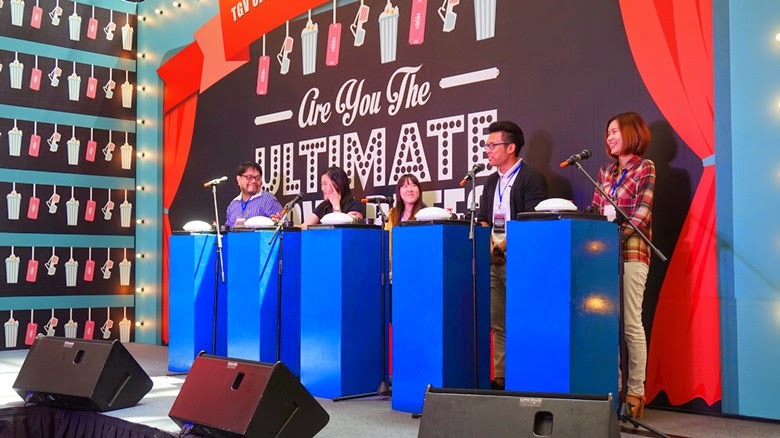 After the game show, all of the bloggers and contestant are invited to have lunch at Ben's restaurant Gurney Paragon Mall. I love Ben's mushroom ever! Last but not the least, thanks to TGV Cinemas for the invitation. 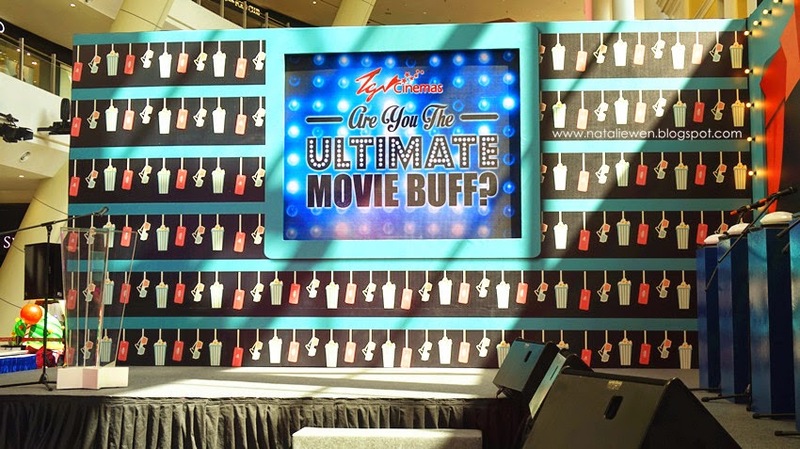 I feel honor to witness the first Ultimate Movie Buff Game Show in Penang. wooo syok! they are so generous to treat u all makan at Bens!